Diet vodka is now a thing, but how many calories does it actually save? There’s been only one name in low calorie alcohol for a while: the vodka soda. It’s the drink order that screams, “I’m on a diet and don’t drink beer!” (Light beer is another story entirely.) For those of you who want to watch your waist without cancelling that round of cocktails, there’s a new product on the market: diet vodka. But is this low calorie alcohol actually worth the swap? We break down the new product, what makes it ‘diet vodka’ and what it really can and can’t do for your nights out if you’re a calorie counter. So what is diet vodka? Diet vodka is the latest product from Ketel One, although you won’t find it branded as ‘diet vodka.’ The brand is calling it Ketel One Botanical, and it seems to be making a run at the range of spiked seltzers hitting the market just in time for those boozy beach parties. 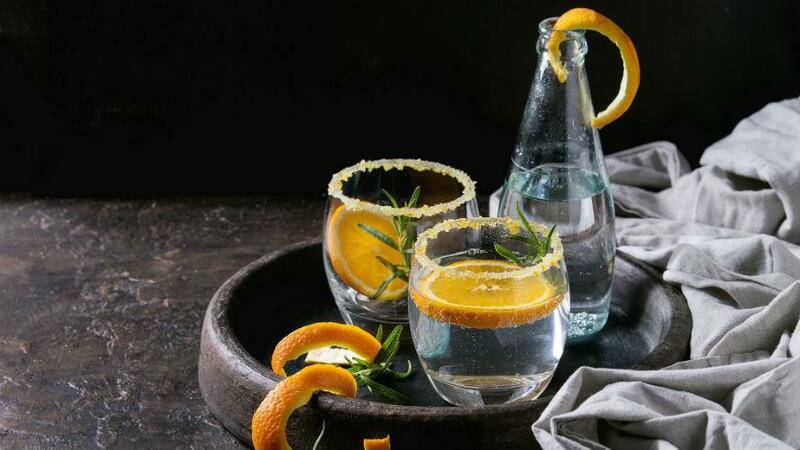 Ketel One describes it as “vodka distilled with real botanicals and infused with natural fruit essences,” and the website boasts that the low calorie alcohol is free of both sugar and artificial sweeteners. The three variations, made without artificial flavors, do seem made specifically for the La Croix drinkers: Peach & Orange Blossom, Cucumber & Mint and Grapefruit & Rose. Each of them is a 30 percent ABV alcohol, which is why you also won’t see this called diet vodka. Technically vodkas need an ABV of 40 percent, for 37.5 for flavored variations, so the Botanical line is “made with vodka.” But that’s also one of the reasons it’s a low calorie alcohol. So just how low are we talking when we call this a low calorie alcohol, and how many calories can diet vodka save you on any given night? We break it down. How many calories is diet vodka, and how many calories can this low calorie alcohol save? 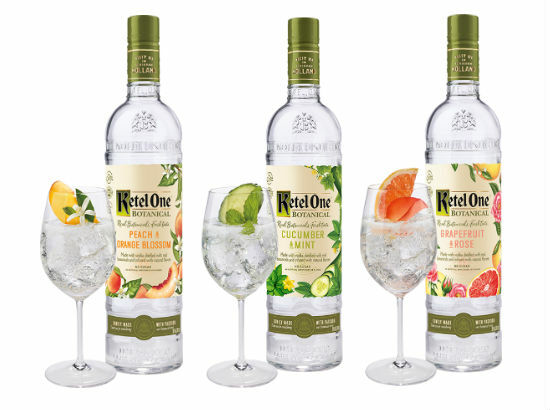 Ketel One boasts that their Botanical line has just 73 calories per serving and 0 grams of carbs. (Though if you’re someone who counts macros, you’ll need to account for these calories in your carb and fat macros for the day.) As the company points out, that means a serving of this low calorie alcohol clocks in at 40% fewer calories than a glass of white wine (around 120 calories). But what about a straight comparison? How many calories will you save by swapping your vodka for diet vodka? It’s actually only about 25% fewer calories, or roughly 25 calories. That difference comes largely from the lower ABV. If you’re someone who knocks back 4 or 5 vodka sodas in one night, it might be worth saving that 100 calories if you like the Ketel One Botanical flavors. If, however, you only have one, it might not be worth the swap. Keep in mind, too, that the biggest punch to your daily caloric intake will still come from the mixers if you’re a vodka drinker. Switching to diet vodka if you’re mixing your drinks with regular soda or sugar-laden syrups isn’t going to save you much. You’re better off going with real vodka, which is already a low calorie alcohol, and asking for diet soda or sparkling water instead. Lifestyle - U.S. Daily News: Diet vodka is now a thing, but how many calories does it actually save?